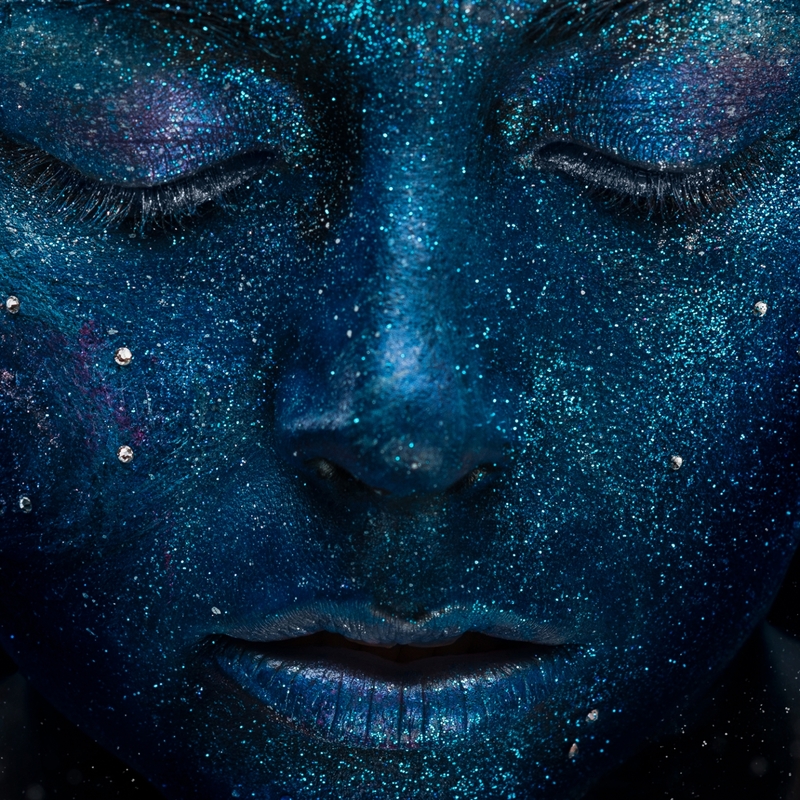 Having released her critically lauded EP ‘ONE’ last autumn, Charlotte Church is pleased to present her next EP ‘TWO’. The second of a five part series, ‘Two’ comes out through her own label, Alligator Wine Records. ‘TWO’ sees the evolution of Charlotte’s sound continue; lead track ‘Glitterbombed’- which she performed live on the Jonathan Ross Christmas Special – opens with tip-toeing synths, flaring tribal drums, and delicate vocals before exploding into the feral, dark-disco chorus, as Charlotte cries: “I’ve got glitter in my wounds, since I was glitterbombed by you”. The Freemasons are back! After two years of intense studio experimentation and writing Russell Small and James Wiltshire have emerged with an armful of new tracks which will be released over the coming months. Tougher, louder and prouder, the new Freemasons material is aimed firmly at the clubs whilst still retaining the exceptional production quality that has become their trademark. 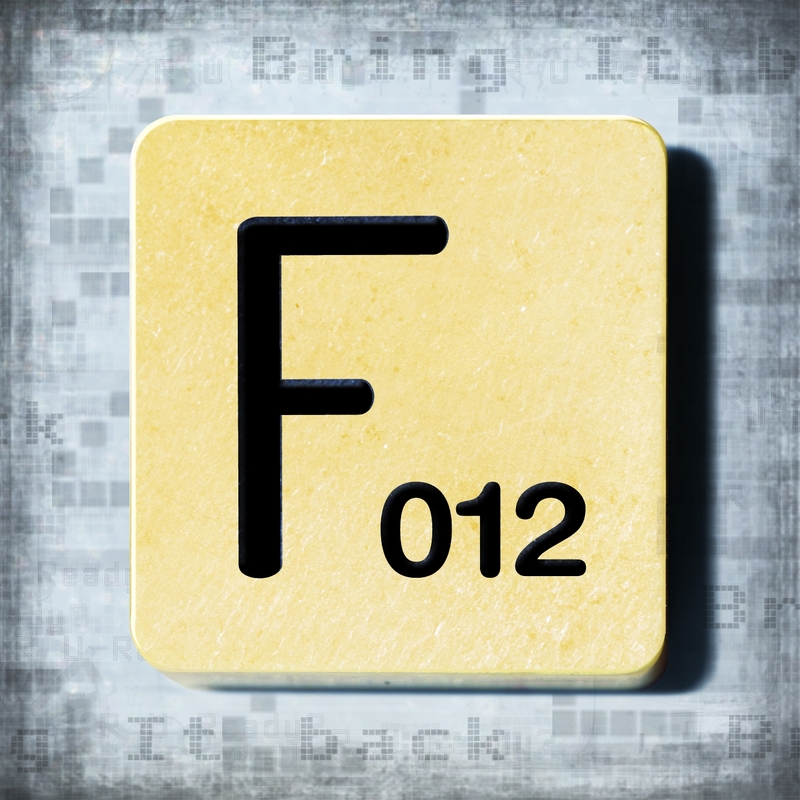 First up is ‘Bring It Back’ – with an incessant bassline and a perfectly executed bit of vocal trickery it cuts a perfect line between the bigger room sound and the return to house and funk that everyone’s talking about. 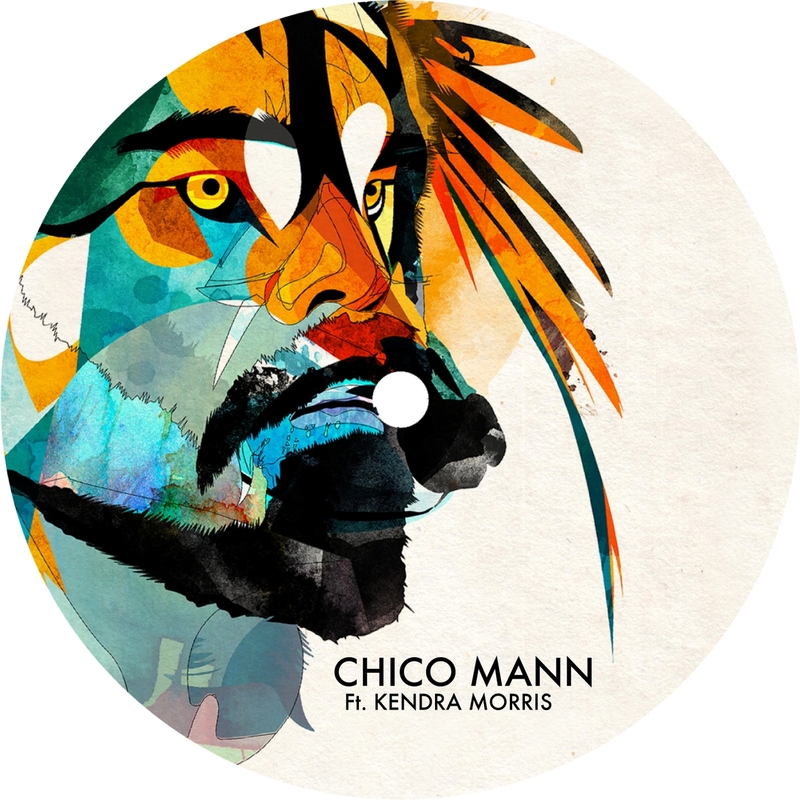 Chico Mann releases his new ‘Same Old Clown EP’ on Soundway Records. Featuring the sultry vocals of New York based Kendra Morris, the slinky and catchy album version of ‘Same Old Clown’ is joined here by deeper re-workings from USA DJ and re-edit king Kon (Kon & Amir, Nitetime) as well as UK producer Linkwood, known in underground circles for his groundbreaking mix of future-boogie, house and detroit techno on Scotland’s excellent Firecracker Recordings imprint. The sought after Beatdown mixes of ‘Show Him You’re The One’ are finally released. 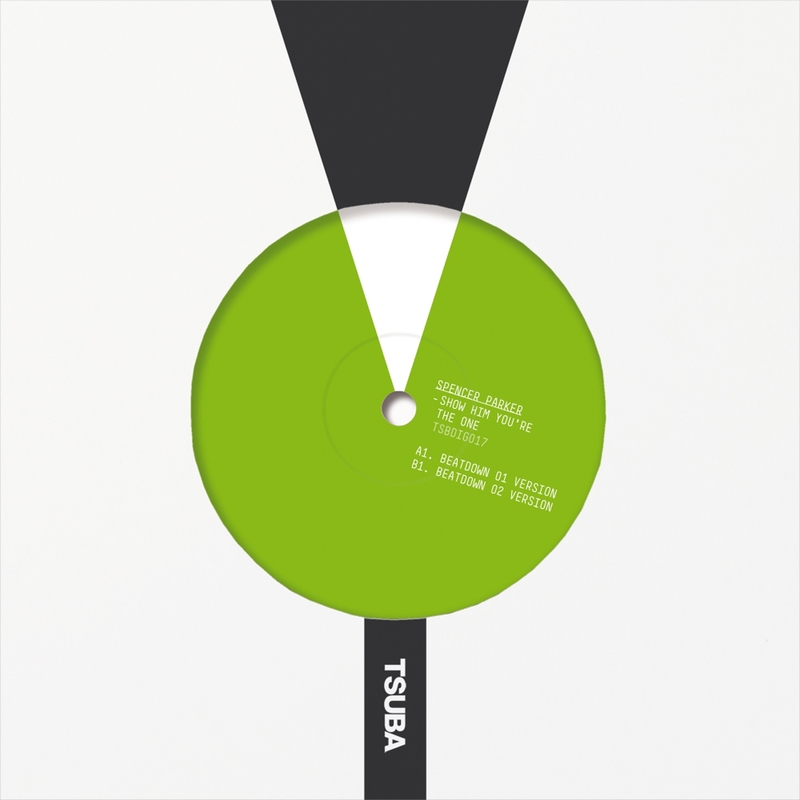 Spencer Parker is one of the original Tsuba artists, having first released on the label back in 2006. Here he returns with two Beatdown versions of his ‘Show Him You’re The One’ piano house classic. Supported by Ryan Elliot, Radioslave, Ian Pooley among many others.